Observation notes: Alighting on low vegetation, including Goosefoot, in a shady open area at the base of a Southern Red Oak. Coordinator notes: This is the first Blount County record for this species in the BAMONA database. 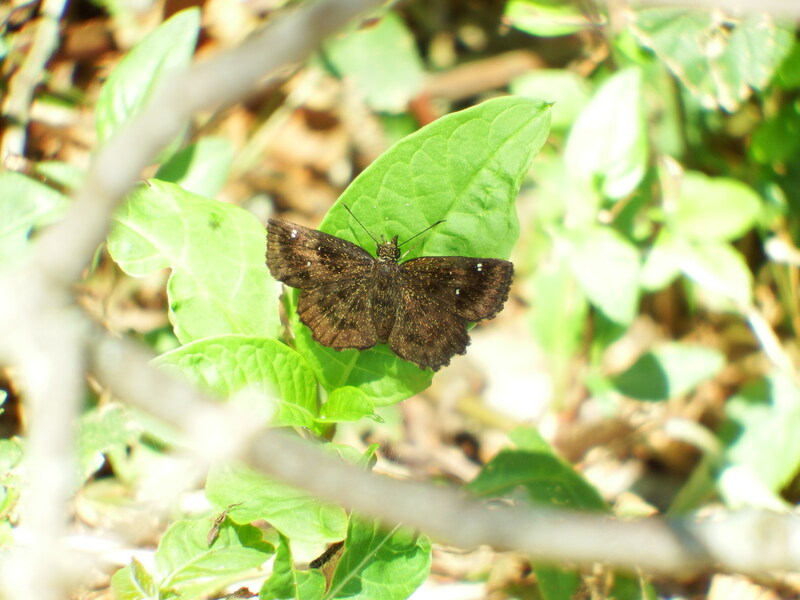 This is the 95th species of butterfly documented in Blount.